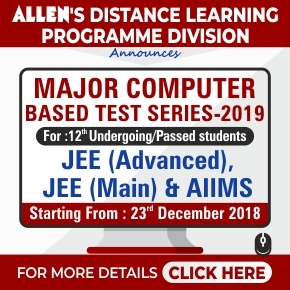 Home JEE Main JEE Main 2019 (January Attempt) Final Answer Key Released on the official website. Check Now! JEE Main 2019 (January Attempt) Final Answer Key has been Released! 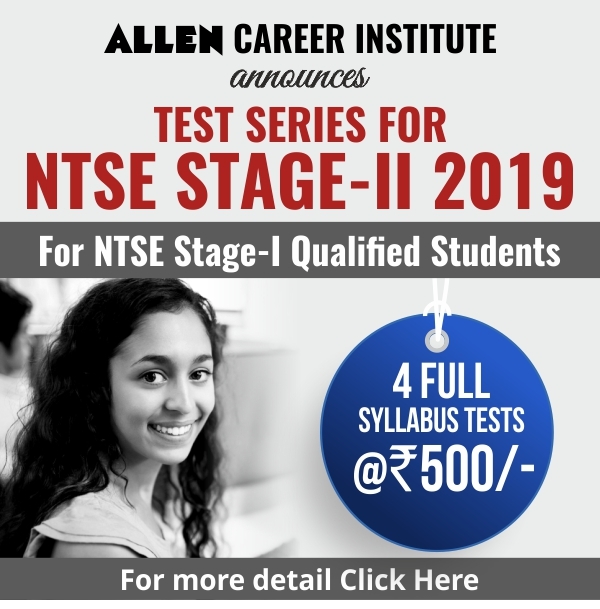 NTA announced the result of JEE Main 2019 (January Attempt) on 19 January 2019. The official final answer key of JEE Main 2019 (January) exam has been released today by NTA. The JEE Main 2019 exam was conducted throughout the country this month, to provide admissions in UG engineering/architecture courses (B.Tech/B.Arch). This year, 15 students have scored 100 percentile out of which one-third students belonged to ALLEN Career Institute. A total number of 9, 29,198 candidates registered for Paper –I (B.E. /B. Tech.) in this examination. There were 467 examination centers across the country and abroad. After the successful completion of the examination, the official answer keys were released by the NTA on 15th January 2019 for the January Exam. The answer key helped the students in evaluating the right answers to the question asked in the entrance exam. The final answer key is now available on the official website for the students to calculate their exact scores, through all the correct responses to the questions asked in the JEE Main examination. To calculate your JEE Main 2019 scores, click to download the final answer key or simply go to the official JEE website: www.jeemain.nic.in and click on the notification to access the official JEE Main Final answer key provided. For every correct answer, the candidate will be awarded a +4 and for every wrong attempt, a -1. For questions not attempted, a zero would be provided. Candidates may please note that the —5— means that the question has been dropped and the students have been awarded full marks for the question – irrespective if the candidate has appeared or not for the same. In such a case, the student would be provided +4 for that question. Now the candidate can total and calculate the final score.